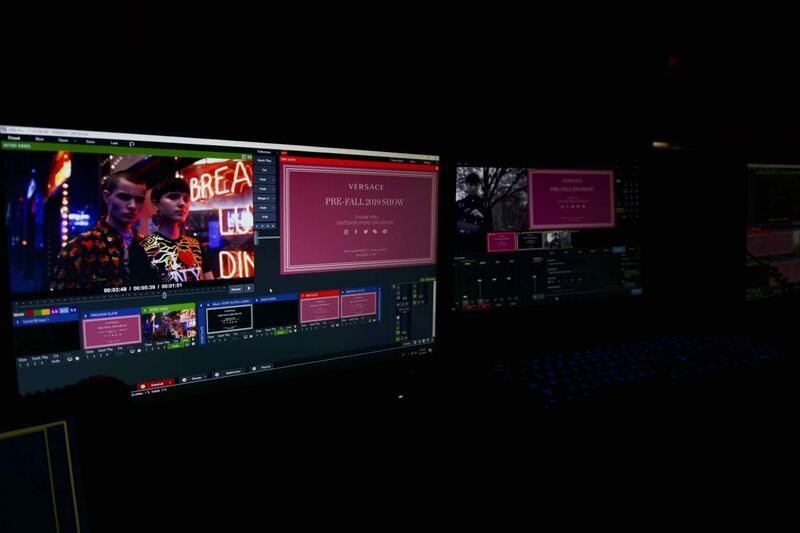 Live from the American Stock Exchange in NYC, Live X had the privilege of streaming Versace’s first Pre-Fall Fashion Show. 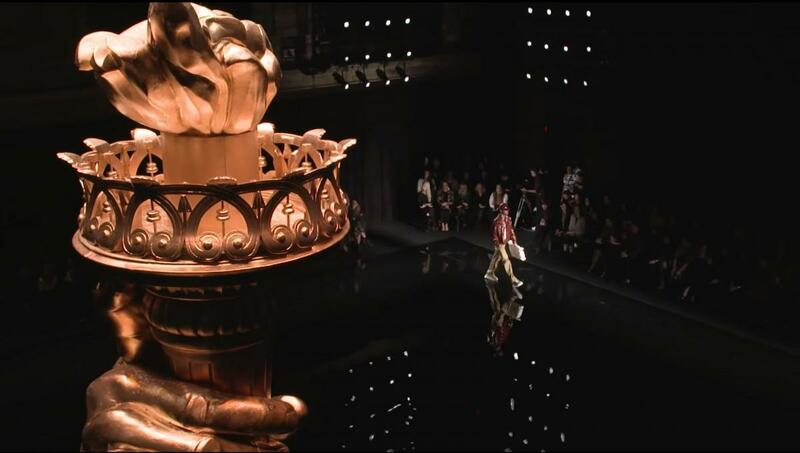 Most fashion shows have a rule of thumb: a new model walks every nine seconds. This allows for enough time to see the clothes and accessories before moving on and keeps the show to a decent length. 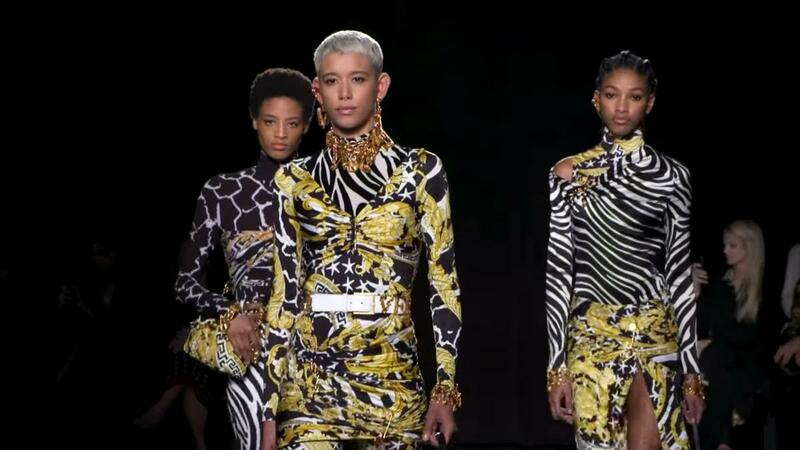 Versace wanted to push the envelope and send models every seven seconds. With the six cameras on the runway and the one jib overlooking the whole room, this made for an exciting and fast-paced show. Versace also understands the benefit of streaming to multiple platforms. Not only could viewers see the stream from the custom Live X Platform embed on their website, but they could also catch it live on their Facebook page as well. Live X provided the Producer, Director, Technical Director, and Encoding Engineer for the stream. 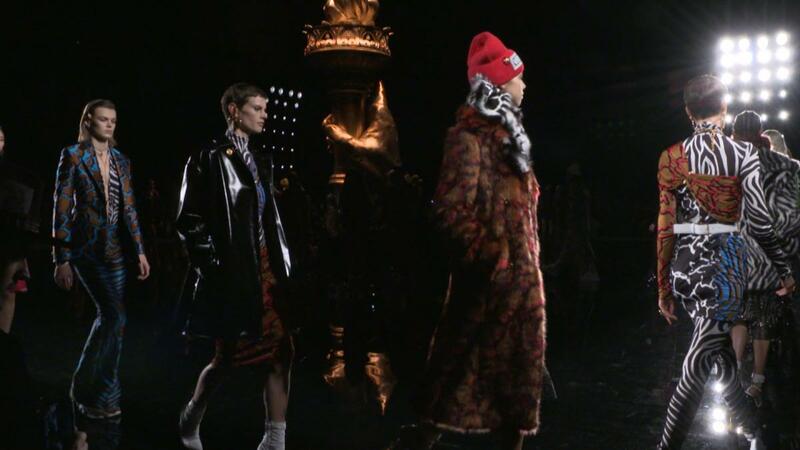 Check out Versace's full video from their Pre-Fall Fashion Show.